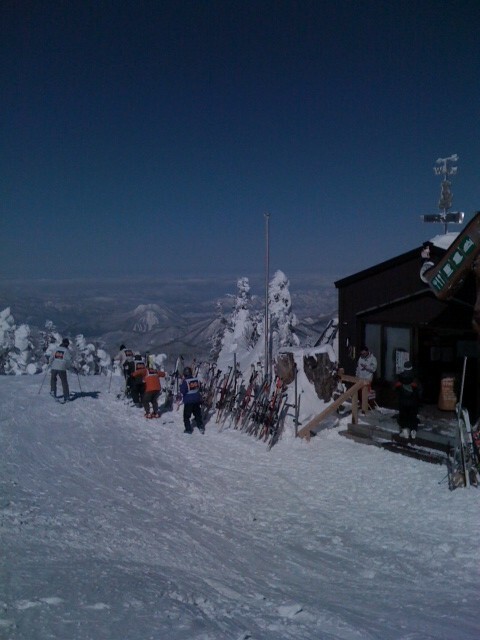 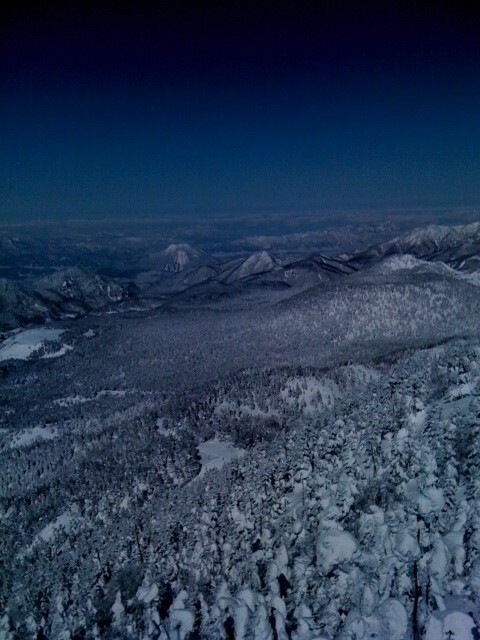 Last February we went to Shiga Kogen to ski. 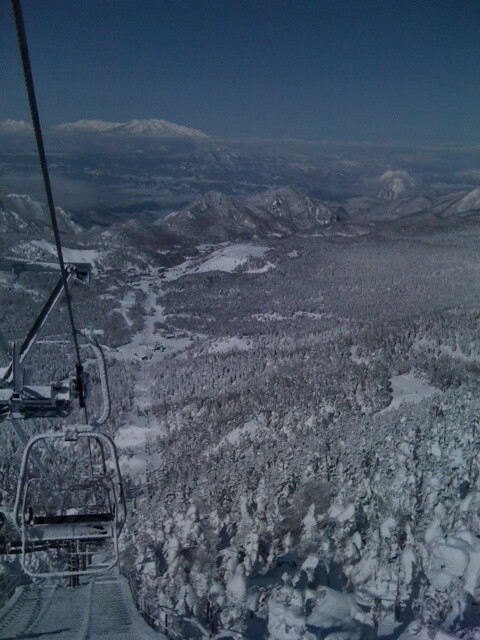 The views were spectacular and the snow was perfect – powdery and dry. 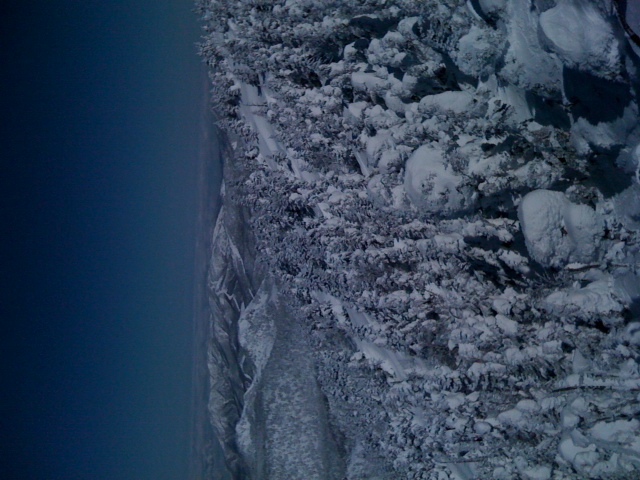 Today with the extreme heat, is the perfect time to look at them and remember the bright, clear, cold days of winter.